And benefit from the discount. Special packs There are 3 products. 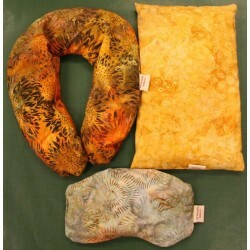 Pack of three therapeutic cushions including, one cervical, one anti-inflammatory and one facial. 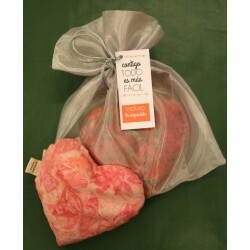 Heart aphrodisiac in bag of organza and with special card in love. 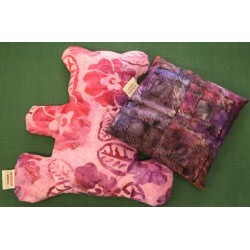 Children's pack that includes a bear or a star, and a cushion for the relief of colic.